A candy navigation dropdown menu﻿. 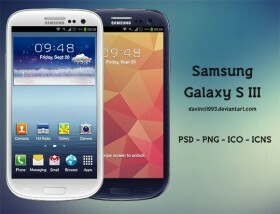 Free PSD designed by Bart Ebbekink. 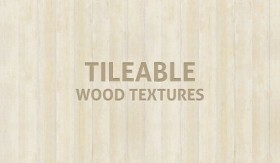 A perfectly tileable wood texture with 3 color options. 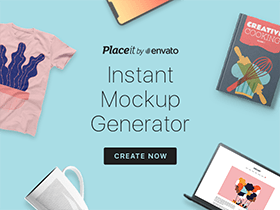 The pack includes PAT and 3 JPG files with sizes of 400x295px. 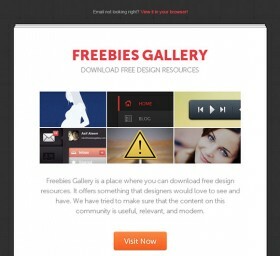 Today’s PSD freebie on Freebies Gallery is an email newsletter template. Email newsletters are a fast and effective. 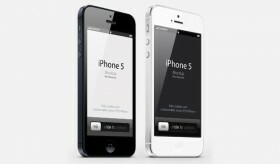 This new three-quarter view iPhone 5 vector mockup template is a fully-scalable vector shape iPhone 5 psd. 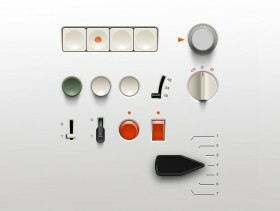 Here is a big icon set of 108 pixel perfect icons by Matt Gentile that comes in 3 different sizes, 16×16, 32×32, and 64×64. PSD. PNG & CSH.